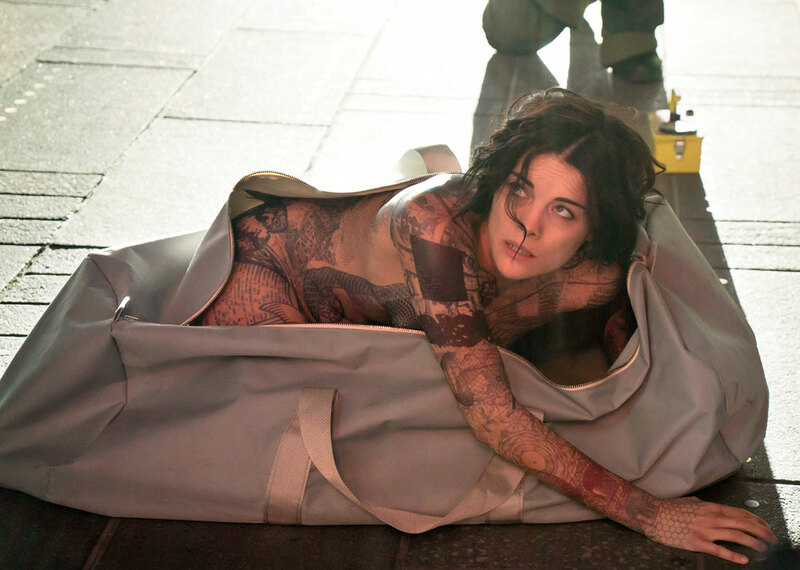 UK pay TV channel has acquired new season NBC mystery drama Blindspot from Warner Bros. International Television Distribution. The show launched strongly to 10.6 million viewers (a 3.1 rating in the 18-49 demo) this week, benefiting from lead-in from singing competition show The Voice. Blindspot was well-received at the LA Screenings earlier this year. It opens with the discovery of a naked woman in Times Square, New York, covered in tattoos, which police investigators quickly realise are clues to various criminal conspiracies. TVNZ in New Zealand has already acquired the show, which will sit alongside another Warner Bros.-produced NBC hit, The Blacklist, on Sky Living in the UK. Seven Network has it in Australia after Nine Network let its output deal with Warner Bros. go, and CTV has it in Canada. Berlanti Productions coproduces Blindspot with Quinn’s House and Warner Bros. Television. Canadian producer Martin Gero created the show, and is one of the executive producers.